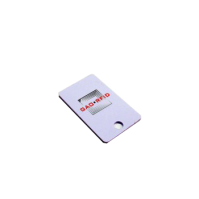 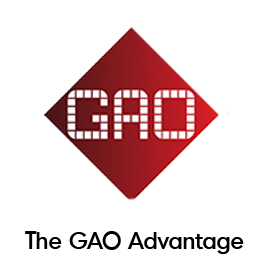 13.56 MHz HF Paper Wristband Tag | GAO RFID Inc. 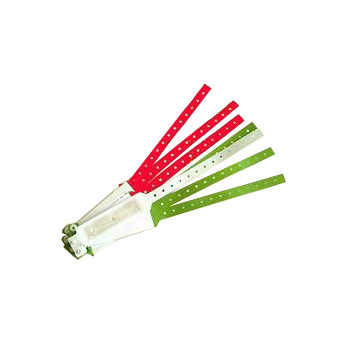 These 13.56 MHz Paper Wristband Tags are used for ticketing, healthcare, and security applications to identify and track people. 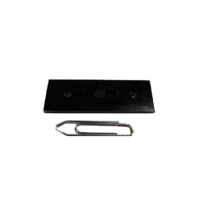 This mount-on-metal RFID tag is a mount-on-metal, high-temperature resistant tag that offers robust performance at an attractive price point. 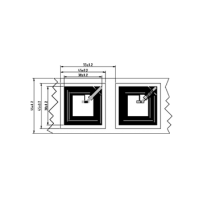 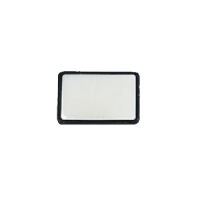 This 13.56 MHz High Frequency ICODE RFID Tag is proprietary to Philips RM900 reader module and is designed for ticketing, library management, and anti-counterfeiting. 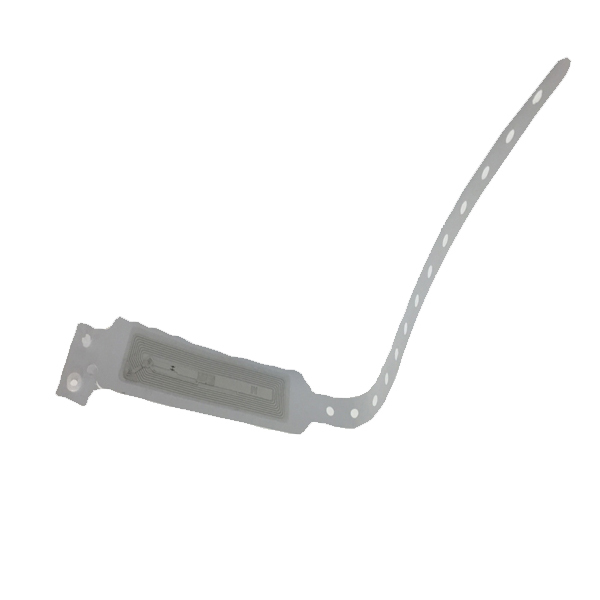 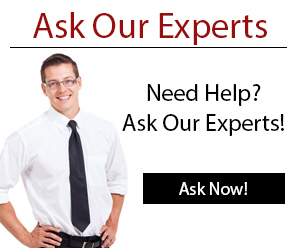 This high frequency mount-on-metal RFID tag features self-adhesives for easy surface mounting.